Hollywood’s biggest award night is upon us. 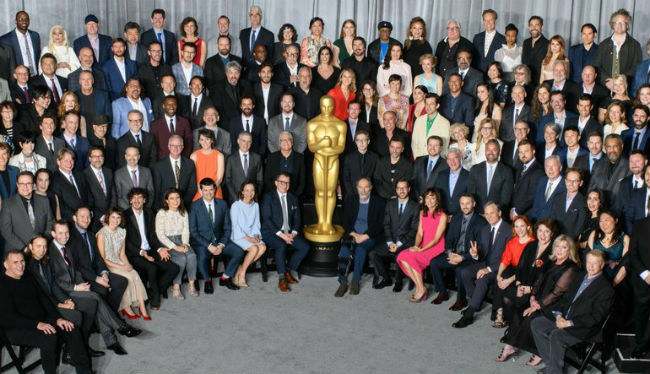 Here are all the nominees for the 2019 Academy awards and all the details about how you can catch the show live online. The 91st Academy Awards are just around the corner. 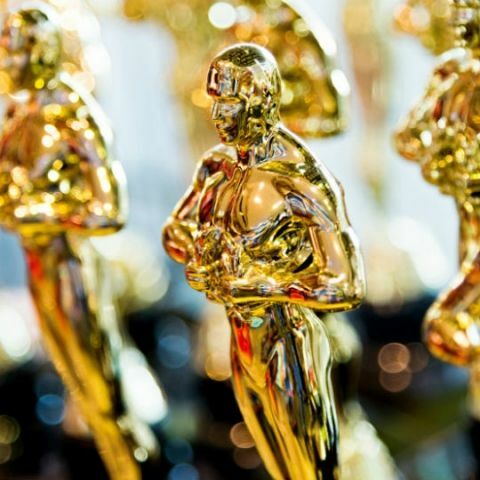 Yes, it’s Oscar season and the biggest awards night in Hollywood is all set to roll out the red carpet on February 24, 8 PM ET at the Dolby Theatre in Hollywood & Highland Center. For the first time ever, a superhero film has been nominated for the coveted Best Picture academy award. Only time will tell if Black Panther makes history by taking the Oscar home or if Spider-Man: Into The Spider-Verse takes home the award for the Best Animated Feature Film. For now, let’s take a look at how those of you who have ditched cable TV in favour of streaming platforms can watch the 2019 Oscars live online in India. While the Academy Awards are slated to happen on the night of February 24 in the US, in India, viewers can catch the ceremony live on February 25 at 6:30 AM. The only place to catch the Oscars live in India online is Hotstar, which will be streaming the entire event starting 6:30 AM. The Oscars All Access: Red Carpet Live will be streamed exclusively on Twitter starting at 6:30 PM EST or 5 AM India time. The Red Carpet Live stream can be accessed on Twitter here. The Nominees of the 91st Academy Awards have already been announced and the list is pretty diverse. However, The Favourite and Netflix’s Roma received the most number of nominations, 10 in total, including nominations in the categories of Best Picture, Best Actress in a Leading Role, and Best Actress in a Supporting Role. Here is the full list of Oscar nominations for 2019.